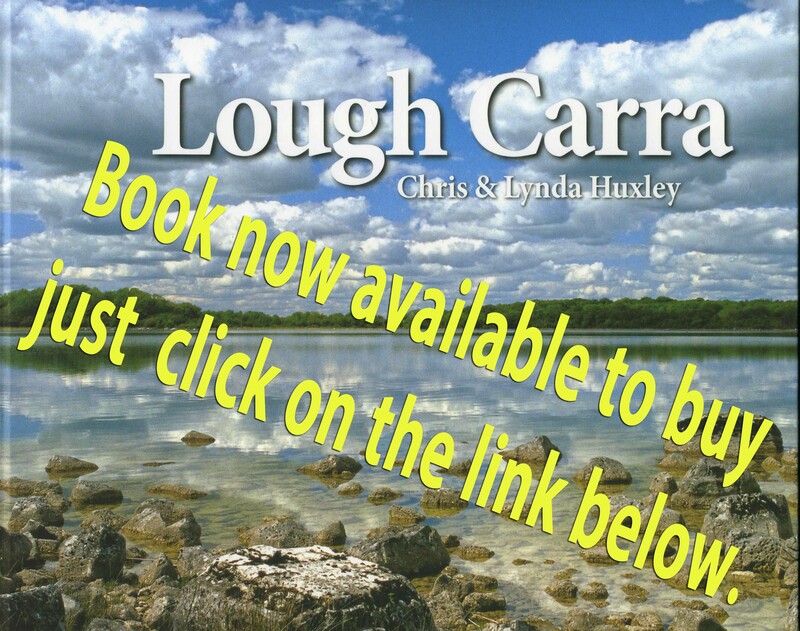 In this section you will find information on the flora of Lough Carra. There is a simple inventory of all the species that have been recorded in and around the lake. 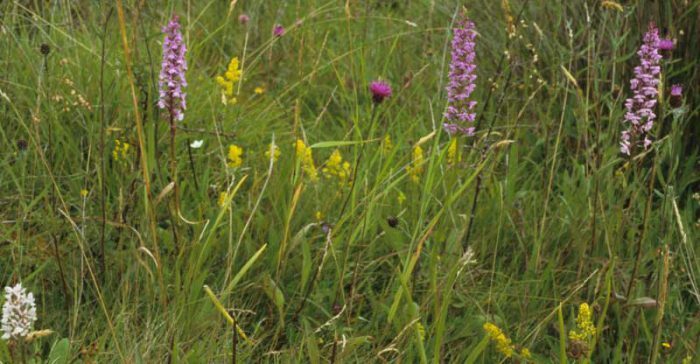 In addition there is detailed information on the orchids, including maps showing the distribution and abundance of the orchid species in 2007/2008. List of trees planted by Peter Lynch of Castlecarra in March 1768. Several of the Lime trees still exist and are now impressive old trees. There’s a photo of one of them in the “Lough Carra” book.